What do you get when you take an ice cream business that’s been around for 90 years and mix it with old-school Hollywood glamour? 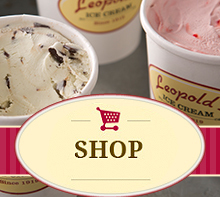 Leopold’s! The bustling soda fountain is located in downtown Savanna, Georgia. 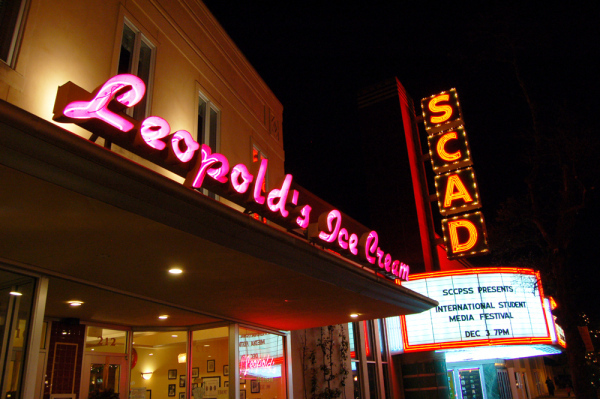 Owner and Hollywood producer Stratton Leopold hired an acclaimed set designer to recreate his father’s soda fountain from 1919, complete with the original black marble fountain, retro neon window sign and wooden phone booth. It’s a must-visit if you’re in Savanna. Insider Scoop: Try a historic flavor, like famed lyricist Johnny Mercer’s favorite, Tutti Frutti —made exactly as it was in 1919.